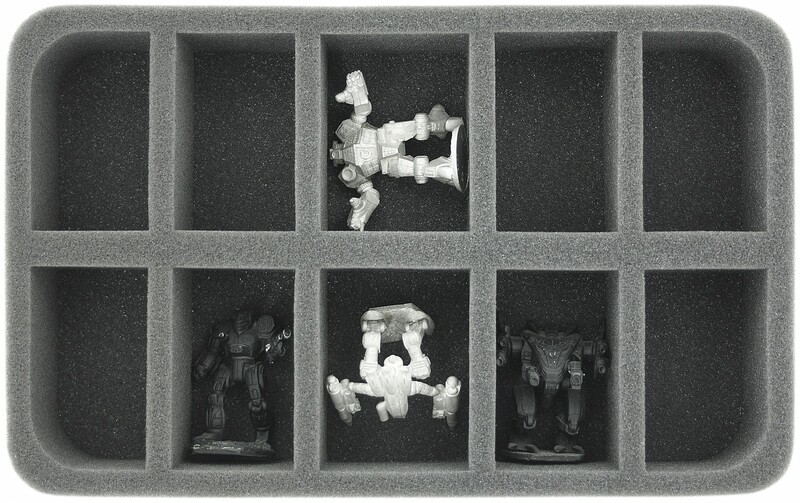 Foam tray for 10 huge Mechs. 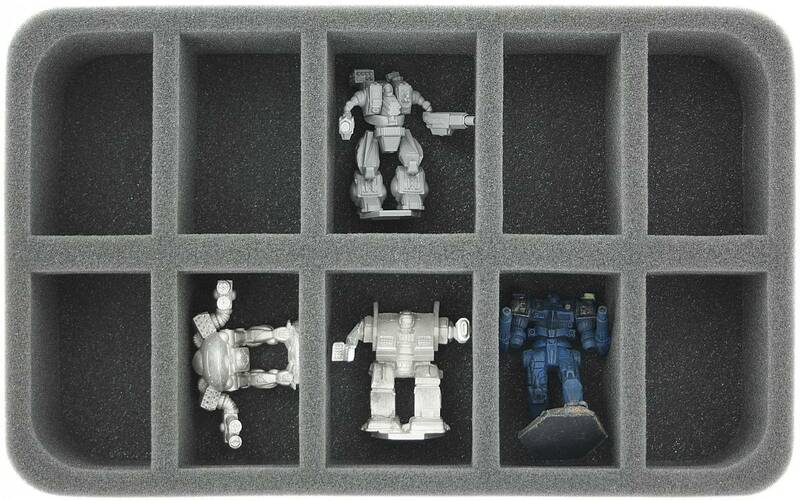 For all users wishing to transport your Mechs safely. 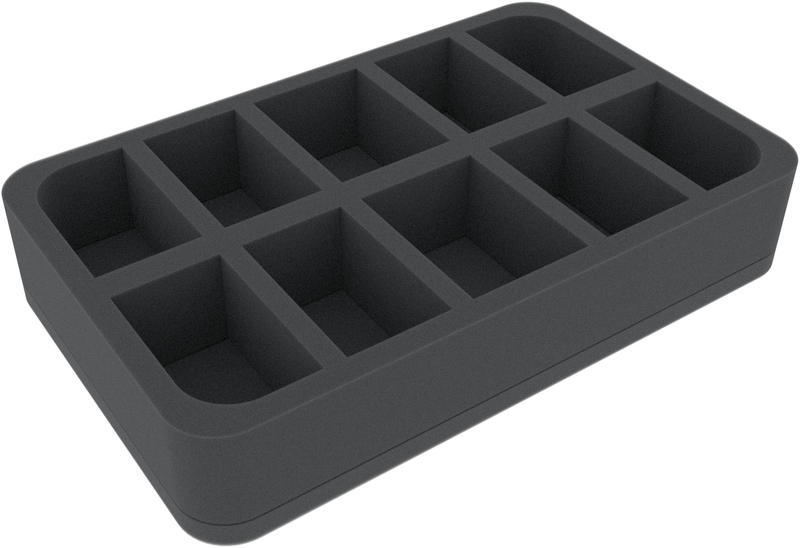 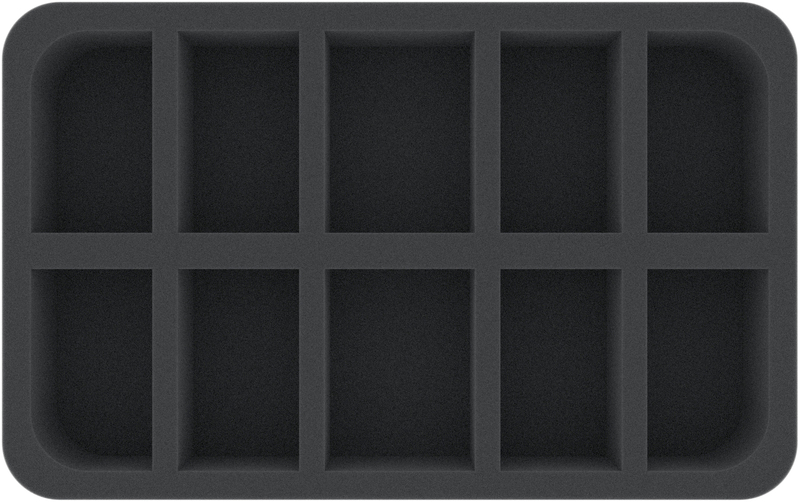 Dimension Feldherr Half-Size (HS) Foam Trays: 275 mm x 172 mm x 50 mm.